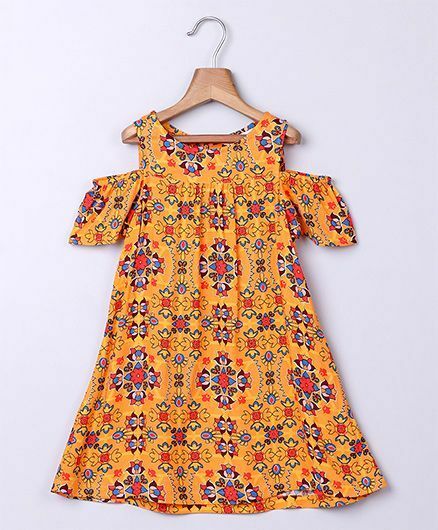 Beebay presents comfortable and stylish dress for your little girl. Made from high quality fabric it ensures utmost comfort and is the perfect blend of style and comfort. Color looks good on just any kid. Worth trying!